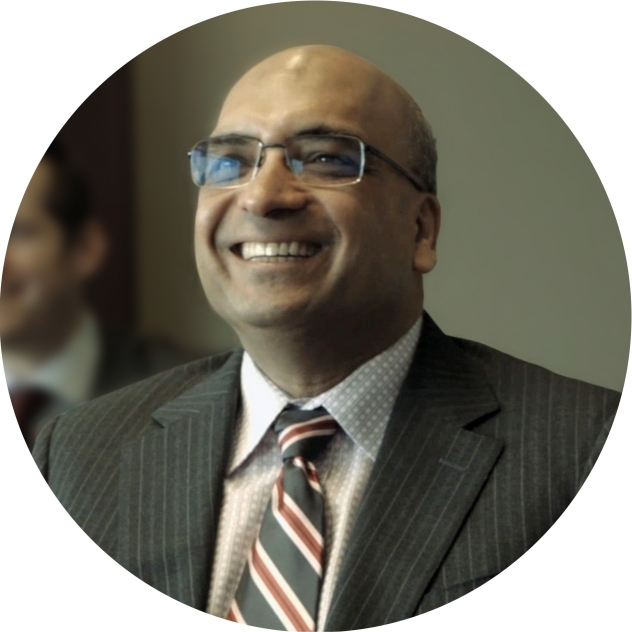 President, Baylis Medical Company Inc.
Kris Shah joined Baylis Medical in 1989 as a co-founder, and has since been involved in all aspects of the company’s operations, including sales, R&D, and manufacturing. He was appointed President in 2015 to lead the ambitious expansion of Baylis’ product lines and international sales. Kris led the divestures of Baylis Medical’s Spinal Pain Management business to Halyard Health (formerly Kimberly-Clark) in 2009, and its Bone Tumor Ablation technology business to Medtronic in 2016. He also led the acquisition of Fralex Therapeutics in 2008. Kris is an active board member for AdvaMed Accel, Conavi Medical, and Intellijoint Surgical. In the past he has served on the boards of Venture Lab, MEDEC, and Business Advisory Committee of HTX. His list of accomplishments includes numerous patents, the Ernst and Young Entrepreneur Award for Healthcare in Quebec (2011), and the University of Waterloo Alumni Achievement Award (2014).